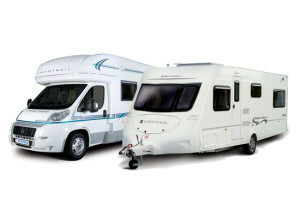 If you are looking to buy or sell a caravan or motorhome, we may be able to help you. We buy good condition, used caravans so if you are thinking of selling yours then why not get in touch? We will offer you a reasonable, competitve market value price upon inspection. Why not give us a call to arrange a viewing or to discuss one of our caravans in more detail.